Do not hesitate to see this adorable home with recent updates that include new flooring, roof, insulation in attic, and new oil tank. 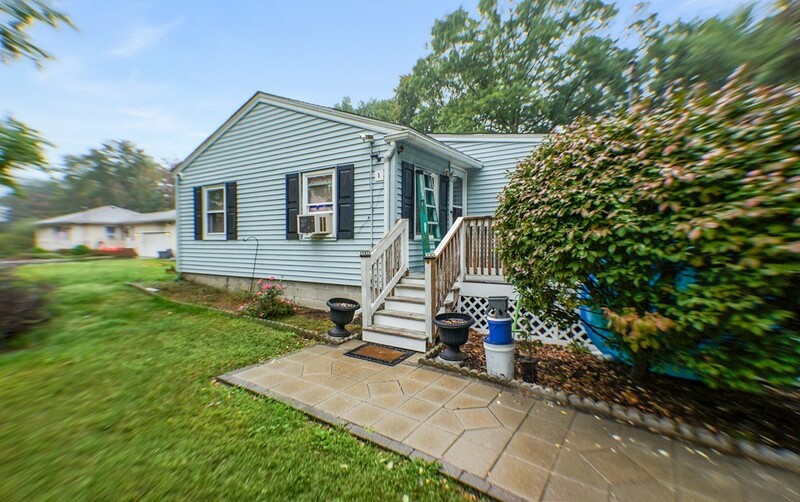 This home is situated on a quiet dead end street with lots of privacy in backyard and a good sized front porch perfect for entertaining or relaxing. Newer kitchen and bathroom, walk-out basement with ample room for storage, and newer septic make this home a must see!